Find out how Thompson Jenner can help you. Contact details and location maps for our Exeter and Exmouth Accountants offices are below. Please contact us to request more information on our services, or to arrange a free, no obligation initial consultation. 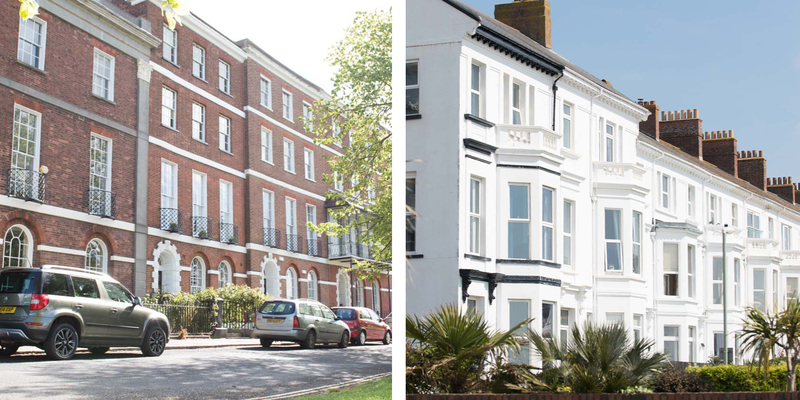 Our Exeter and Exmouth offices normal opening times are Monday to Friday from 8.45 am to 5.15 pm. Thompson Jenner LLP is a limited liability partnership registered in England and Wales No. OC352756 whose registered office is at 1 Colleton Crescent, Exeter, Devon EX2 4DG. The term Partner is used to refer to a Member of Thompson Jenner LLP or an employee or consultant with equivalent standing and qualification. Details of our Partners are kept at, and can be inspected, at our registered office during normal business hours. Registered to carry out audit work in the UK and regulated for a range of investment business activities by the Institute of Chartered Accountants in England & Wales. Please go to Provision of Services Regulations 2009 for full details on our provision of services.